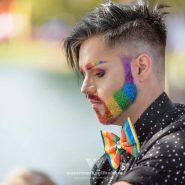 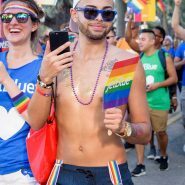 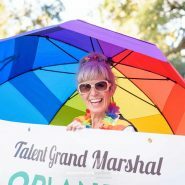 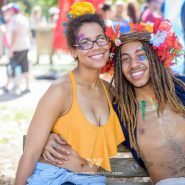 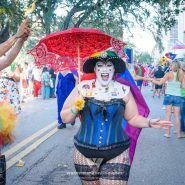 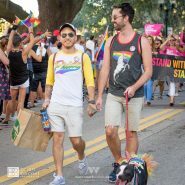 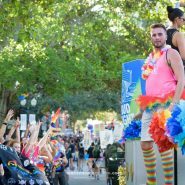 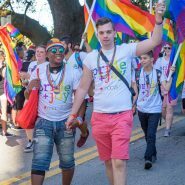 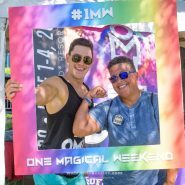 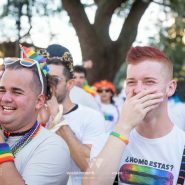 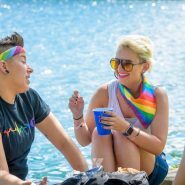 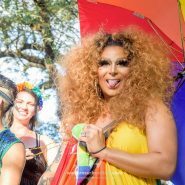 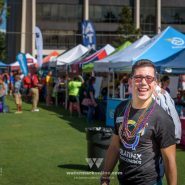 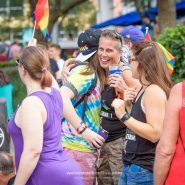 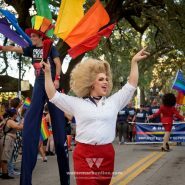 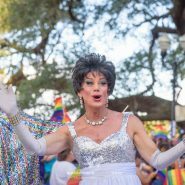 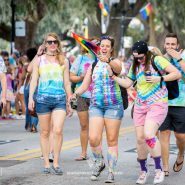 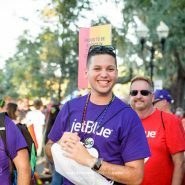 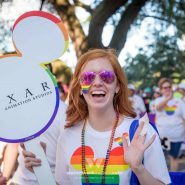 Lake Eola Park, and it’s surrounding streets, were packed Oct. 14 for Orlando’s annual Come Out With Pride parade and festival. 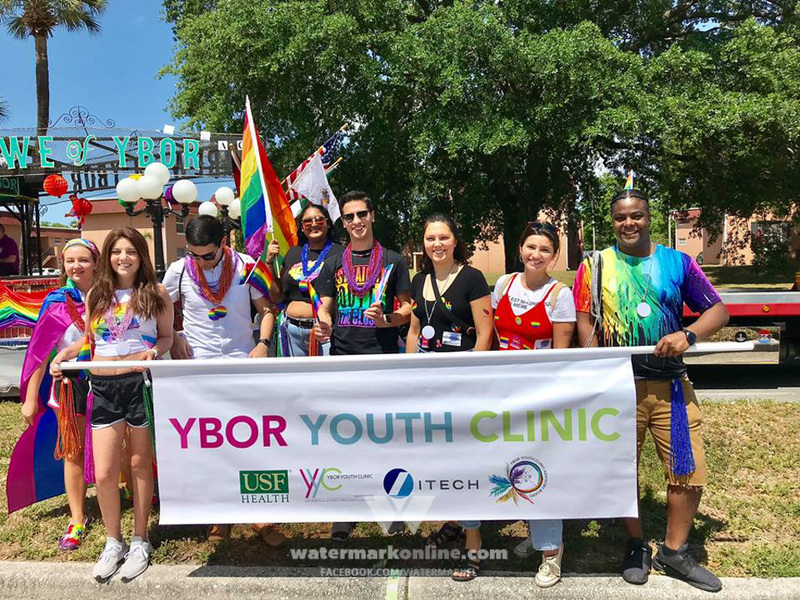 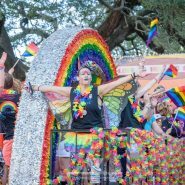 The big, colorful floats and LGBTQIA+ marchers took their turns proudly around the lake as thousands of community members and supporters cheered. 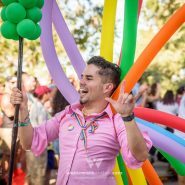 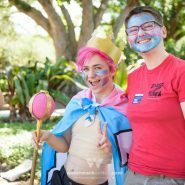 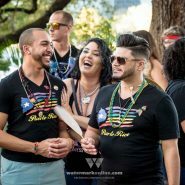 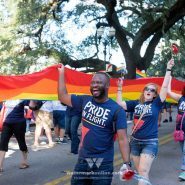 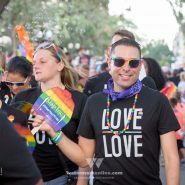 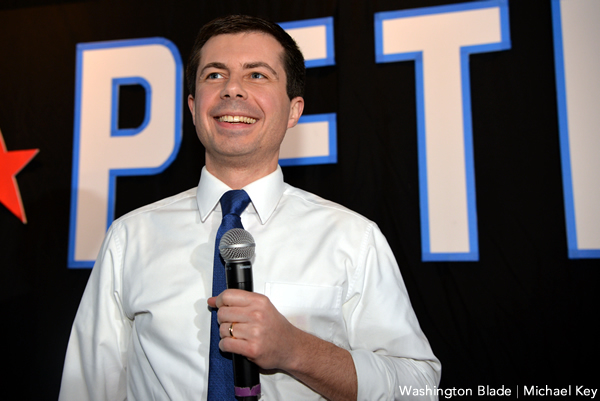 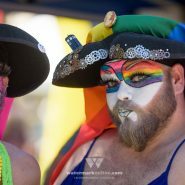 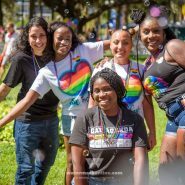 Check out all the photos from the parade and make sure you have saved the date for next year’s Come Out With Pride event scheduled for Oct. 13, 2018.